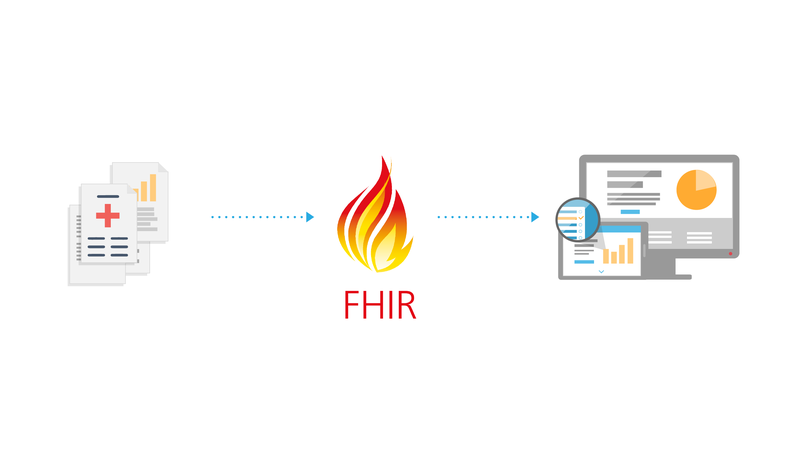 FHIR (aka HL7’s Fast Healthcare Interoperability Resources) is a rapidly emerging standard that enables you to create healthcare apps that can work anywhere. Cerner, Epic, Apple, Google, VA, Medicare, CDC, and hundreds of other organizations have adopted FHIR to support everything from clinical decision support to population health to personal health records. Georgia Tech’s CS 6440 course is the first university course based on this important new technology. Student teams use FHIR to develop novel applications under the mentorship of a clinical domain expert. Do you have an idea for the next big (or small) app in healthcare? Would you like a top-notch team of Georgia Tech students to help build it for you? If so, we invite you to visit CS6440 Project and tell us about your project. Please contact jon.duke@gatech.edu or mark.braunstein@cc,gatech.edu with any questions.